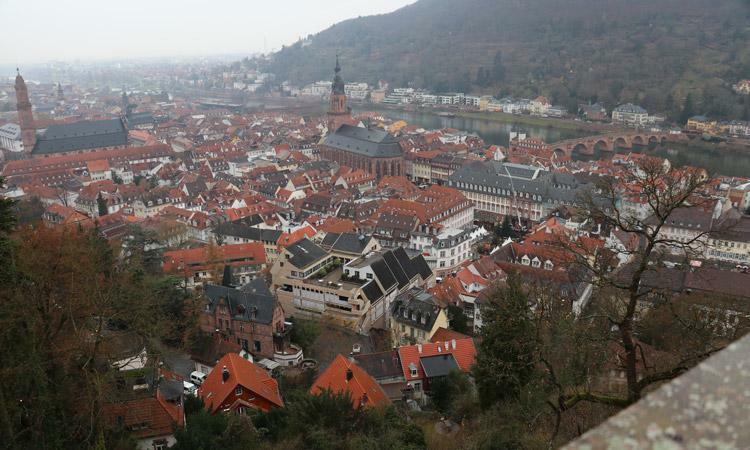 Our cruise was a Christmas Markets cruise "Rhine Getaway" in the middle of December from Basel Switzerland to Amsterdam. Over the course of eight amazing days, we saw ancient castles and cathedrals, sampled amazing foods, and explored a part of the world so rich in history and culture that you'll wonder why you haven't visited sooner. 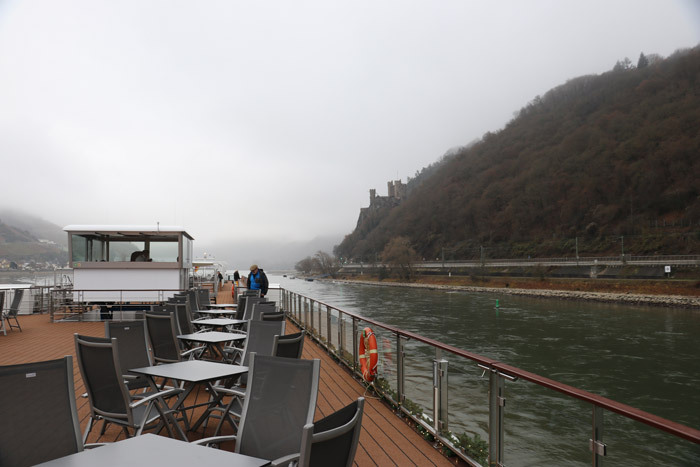 As an America, taking a river cruise is a great way to explore the Rhine Valley since you don't need to worry about lugging your bags around each day since your hotel moves with you through cities including Strasbourg, Heidelberg, and Cologne. 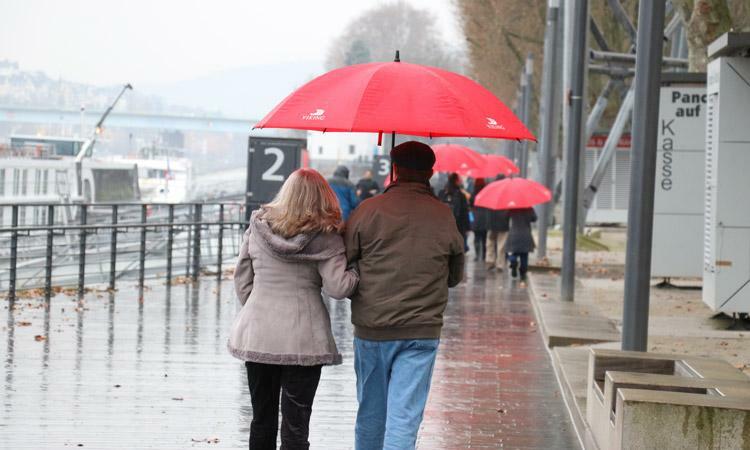 While your Viking River Cruise experience may differ depending on the time of year and itinerary, you are almost certain to have an amazing romantic getaway, but only if you are prepared for the adventure! While modern ocean cruise ships can carry 3,000+ people, the Viking Mani (named after the Norse Moon God) had less than 400 at max occupancy. This meant that while you aren't going to have tons of bars (there's one) or swimming pools, waterpark, and hot tubs (there's none), you can walk from one end of the ship to the other in a matter of moments. It also means that you can't help but see the same people throughout the trip. This makes it very easy to make new friends. When I first cruised on an ocean cruise, people told me "oh the ships are so big you won't feel a thing". They were wrong. However, this is a different beast entirely. For the most part, there were no waves to worry about on the rivers and the boat was extremely stable with virtually no motion felt at all. Even while cruising at full speed on the river, you could barely feel the vibration of the engines. If you suffer from motion sickness issues, but want to do a cruise - this is a great fit for you! 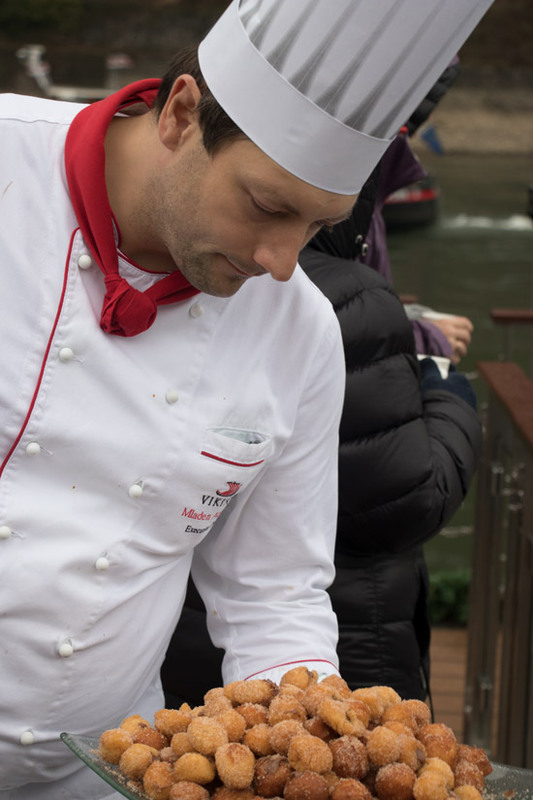 The staff on our Viking River Cruise was phenomenal! From our stateroom steward to the dining room staff, everyone was amazing. Plus, since this was such a small ship, the Cruise Director often joined us on tours as well as providing background information seminars before we got to port. With most ocean cruise itineraries in North America (even those that visit Mexico and the Caribbean), the dominant language is English. 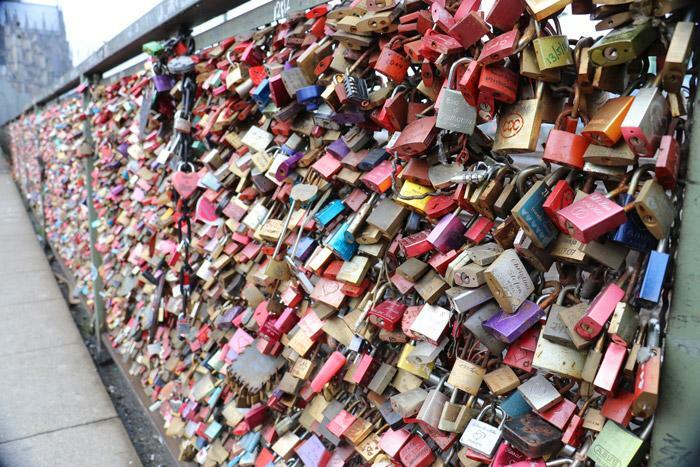 This cruise though took us through several European countries. 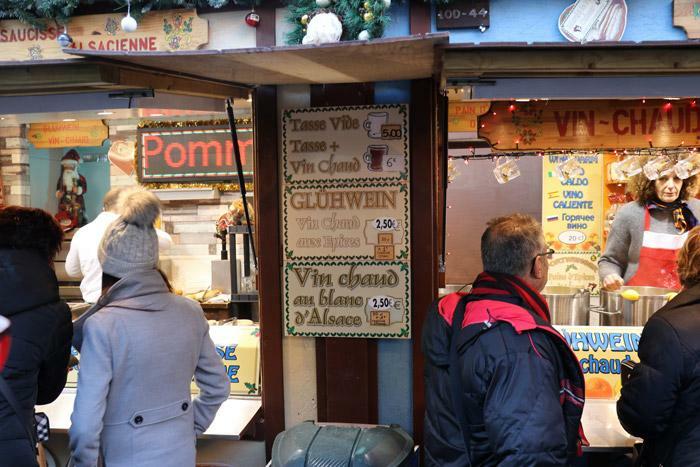 For the most part, people understood enough English that we had no issues (most restaurants had someone completely fluent), but learning a bit of French or German for basic phrases is critical. For instance, knowing how to ask where the bathroom is or what the wifi password might be can be a huge help. Onboard the Viking Mani though, all staff were completely fluent in English and Viking itself caters primarily to Americans. As such, things felt extremely comfortable with zero language or cultural barriers. Viking's commitment to foreign guests was made even more clear when we docked next to an identical ship that was designed for Chinese tourists. Everything looked the same but all staff, signage, and even the wifi login page was all translated to make those guests feel at home. On an ocean cruise, when you stop at a port in the Caribbean there are hundreds of vendors waiting to sell you trinkets and bars are serving up margaritas and cheap beer to tourists. That's not the case here. Instead, these are real cities with real people. This means that you the cities operate on their own schedules and aren't catering to the ship's. For instance, when we stopped in Rudesheim the market closed at 7 - even though we had just docked at 5 pm. This also gives you the opportunity to learn about what life is really like in a city like Cologne, simply by talking with a local while sipping some Kolsh at a bar. This is perhaps one of the greatest differences. There were no kids and so it was a completely adult experience which allowed for more mature conversations instead of running back and forth to the pool or tripping over some kid's ice cream that was dropped on the floor. Generally, every guest that I met was an American and most were 40-60 years old - younger than what I had expected. 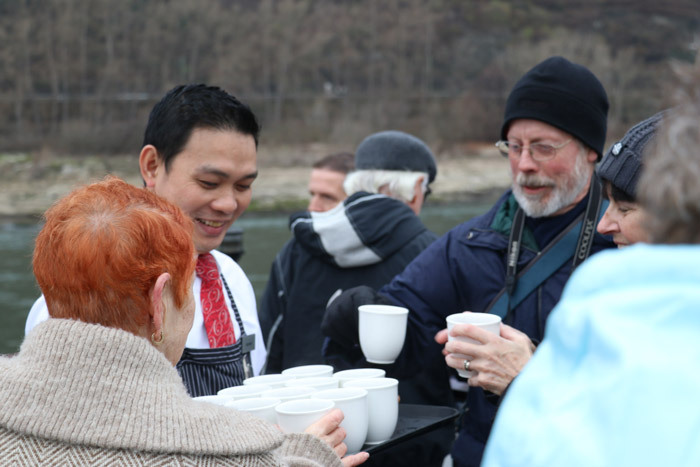 Most guests were middle class or recently retired and well educated and well traveled. 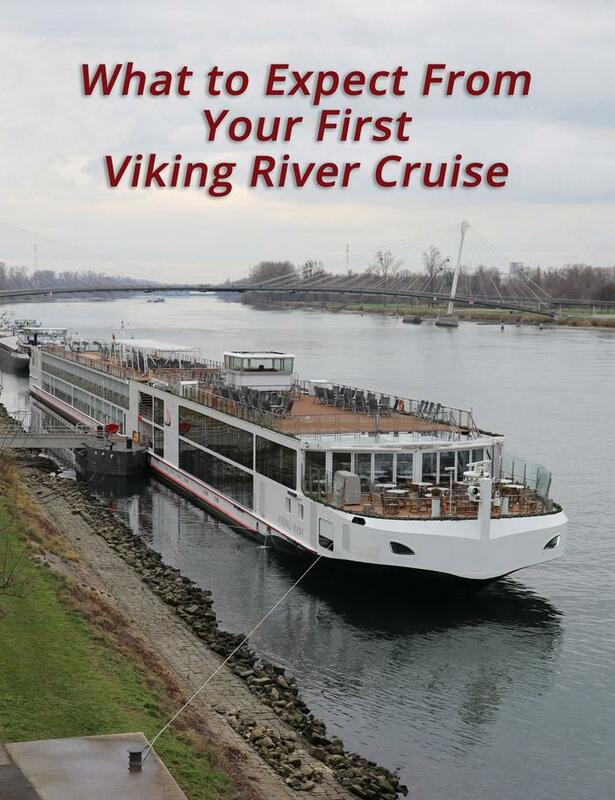 Several people that I met had cruised before with Viking, but for others this was their first time. This mixture of people made for some great conversations at dinner and in the lounge where we all shared travel tales about places we've been or hoped to visit soon. This isn't a kick back and relax on the beach type of trip and frankly I was unprepared for how much walking we did. Each morning we were up early for a tour of the town and then after lunch we typically went out again. Make sure to wear comfortable and stable shoes since you'll need the support as you walk on cobblestone streets dating back to the middle ages! Each Day is a New Adventure and there are No "Sea Days"
In addition to lots of walking and a pretty active daily schedule, there's no sea days that you can use to catch up. The closest we had on our itinerary was a day where we spent most of it castle watching from the top deck. Both on the ship and off, the quality and volume of food was amazing. Each morning was a combination of breakfast buffet table with items ranging from salmon, cheeses, pastries, potatoes, bacon, scrambled eggs and plated items such as eggs benedict delivered by your waiter. 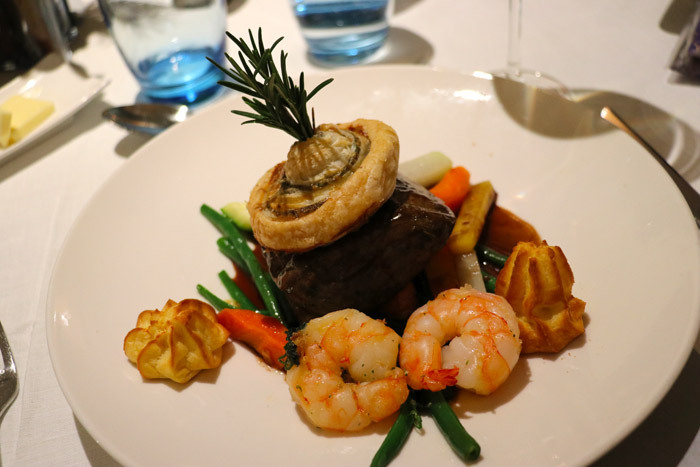 For lunch and dinner in the main dining room it was fairly typical eating experience with a multi-course meal around a large table, but for a more private experience you could visit the Aquavite terrace. On the terrace, guests would find a lighter menu instead of the full dinner service and tables suitable for just two or four people. While they offer a drinks package, I found that I didn't need it since you are only on the ship when you wake up and go to bed. Additionally, wine and beer were served very liberally at lunch and dinner. We did enjoy a few glasses of wine at night but nothing that would have merited the drinks package. Your mileage may vary though and one guest we met certainly benefitted from the package with strong pours of top shelf scotch in a virtually bottomless glass. 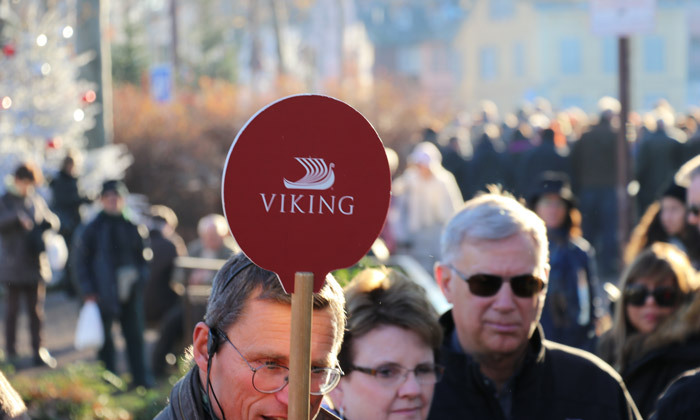 A Viking River Cruise is certainly not a cheap adventure but it is an amazing experience. When you add up all the costs (airfare aside), it isn't that much more than an ocean cruise. For instance, the Rhine Getaway cruise we took is listed for next year starting at $2,499 + $295 (current special), so $2,794 per person for an 8-day cruise. Compare that to a Celebrity Caribbean cruise for ~$1,000 + air ($500) + drinks at meals ($200) + excursions each day ($700) and suddenly the price becomes much closer. Of course, the big missing variable is the value of being on a small boat where you quickly become friends with everyone ... that's priceless. Make sure to watch for deals though as I noticed that like any vacation, prices can fluctuate significantly if you watch their website and travel agencies.